Our trip to Walt Disney World continues right where we left off as we take a look at all the construction that is taking place for the upcoming New Fantasyland. 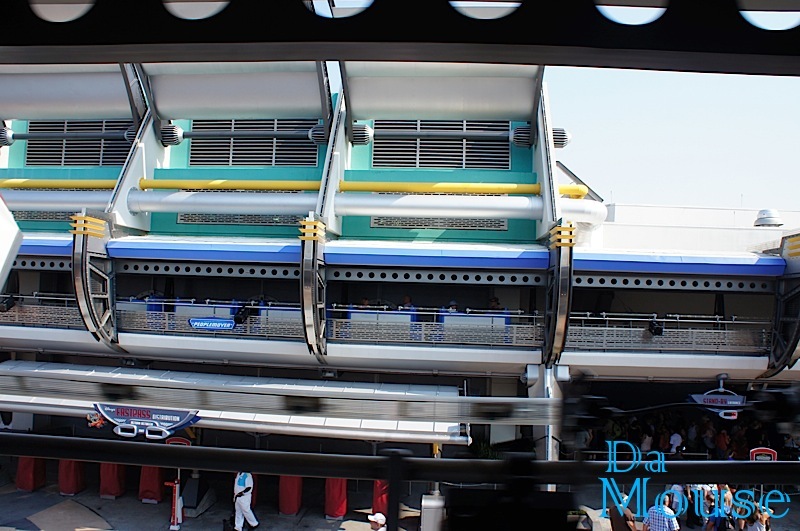 Then we stroll through Tomorrowland, take a ride on the TTA Peoplemover and more on this latest Da Mouse trip report. As always, enjoy. ...though I will miss this traditional MK view. Little Mermaid Construction is pretty far along. You can see the painted rock-work and Prince Eric's castle shaping up quite nicely. Beast's Castle has now received its rock-work and Belle's Cottage slowly paces forward. Storybook Circus is rising quickly and if you look closely you can spot the new train station building. 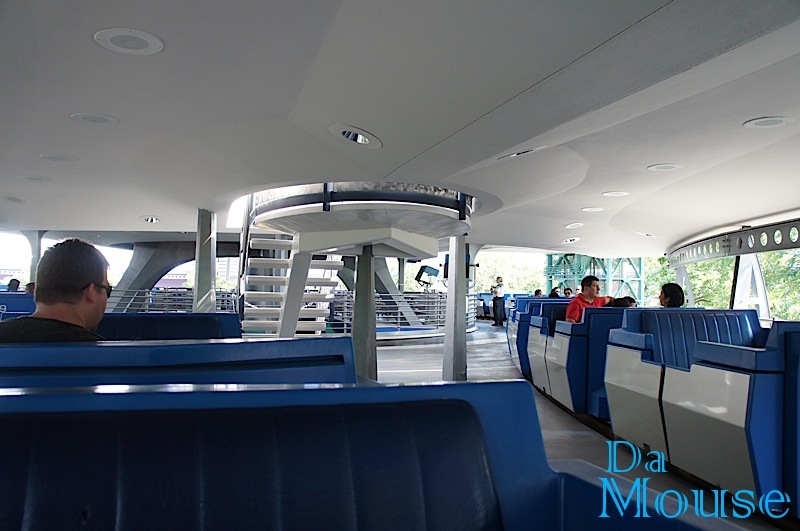 The TTA Peoplemover is still one of my favorite attractions at MK. 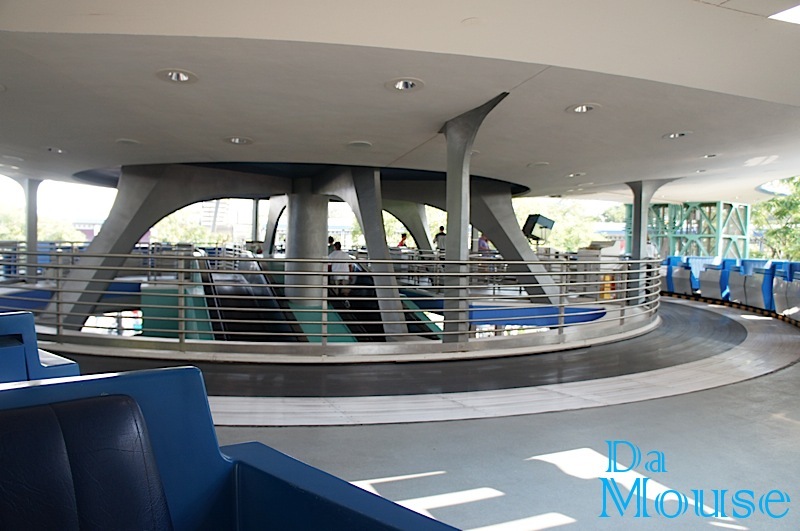 Love how this roof almost points towards Space Mountain! Cars from the future...ehhh not so much. I can't be the only one who thinks this is cool! Does that even count as a hidden mickey? You don't want to mess with this Mickey! Stay Tuned for Part 3 of this Trip Report!